We work all year to build ourselves up. We train heavy, eat big, sleep a lot, and use various supplements to boost our bodyweight, drop fat, and build muscle. We grow physically stronger, and over time our health improves as well. Better cardiovascular system oxygen flow, more efficient digestion, and great balance in enzyme levels in the blood mean we are healthy, vibrant, and on the right track. However, in our efforts to achieve our best possible shape and health, we do often take it just a little bit overboard. We become ill, or we injure something due to just not getting enough rest. Enthusiasm is good, but it does often lead down this road. The following are some of the reasons that an otherwise good bodybuilder will begin falling apart. The top guys in the sport take 1 to 2 months off of their training each year, and they have every advantage (chemical, food, rest, etc) in the world. You have a far more demanding schedule, and much less assistance. It would make sense that you would definitely need a break each year. Even if you never plan on competing, you should still take 1 to 2 breaks of 2 to 3 weeks each year. It’s often a good idea to plan your breaks around vacations, moving, graduations, honeymoons, child births, or other major life events in which your daily and weekly schedules would be severely impacted anyway. If you’re in Orlando for a week with the family, you should really focus on visiting Sea World and Disney and taking lots of pictures, not scanning the yellow pages for a cabbie to take you to the nearest commercial gym. 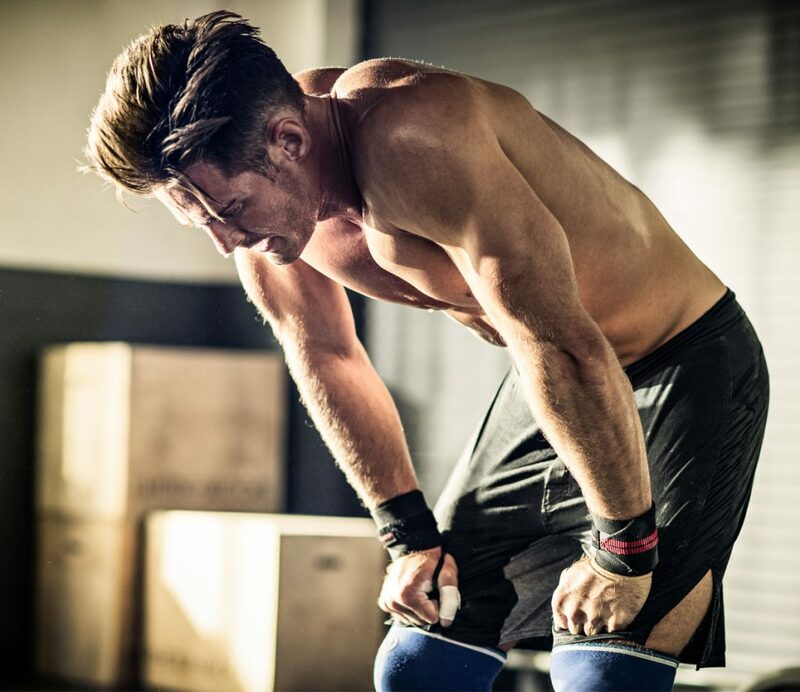 It’s good to push yourself to new limits, but the damage you inflict upon your muscles and joints with just a single max-out can leave you sore for a week. Stick with pushing yourself to the limit just once per month. After three months on a diet, you are in one seriously catabolic state. Fat begins to preserve itself, and you’ll begin burning valuable muscle. If you must run longer to achieve contest conditioning, take one cheat meal per day to restore your metabolism and preserve your muscle. As a steroid-assisted bodybuilder, you may be able to get away with training a grueling six days per week. The bodybuilders of the 1970s did it, as evidenced by Arnold Schwarzenegger’s own encyclopedia detailing 12 workouts per week, spread over six days. Today’s guys – much larger – don’t train nearly that much and neither should you. Stick with four to five training sessions per week. If you aren’t deriving enough iron, calcium, and other vitamins and minerals from your diet, you are in urgent need of a daily multivitamin. Not taking one for a period of months can lead to deficiencies which can harm your health, as well as your muscle building goals. A multivitamin as well as vitamins B, E, and C are essential for daily use, along with a good omega-3. This entry was posted in Bodybuilding, Training and tagged Diet, Overtraining. Bookmark the permalink.